You don't have to sneeze and suffer. 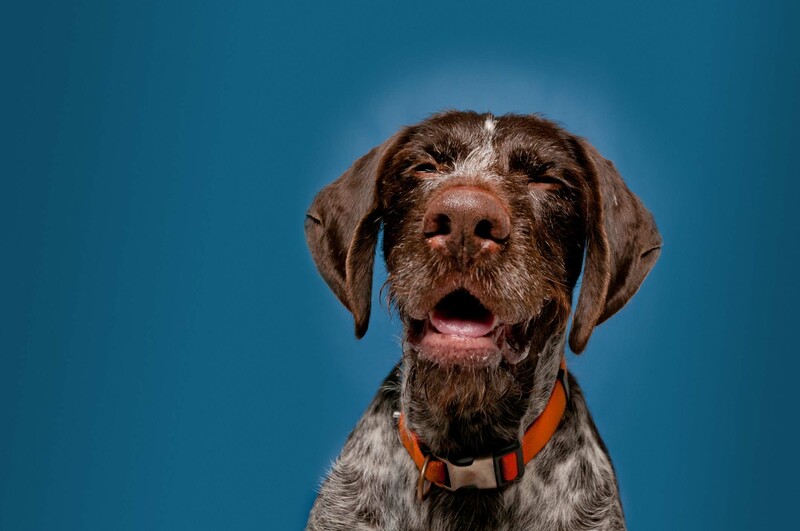 Allergy relief starts with expert diagnosis and treatment. Finding a provider can be hard. We make it easy. At CHI Health, we see good happen every day. We see it in the kind-hearted, selfless, forward-thinkers who make every good outcome possible for our patients! 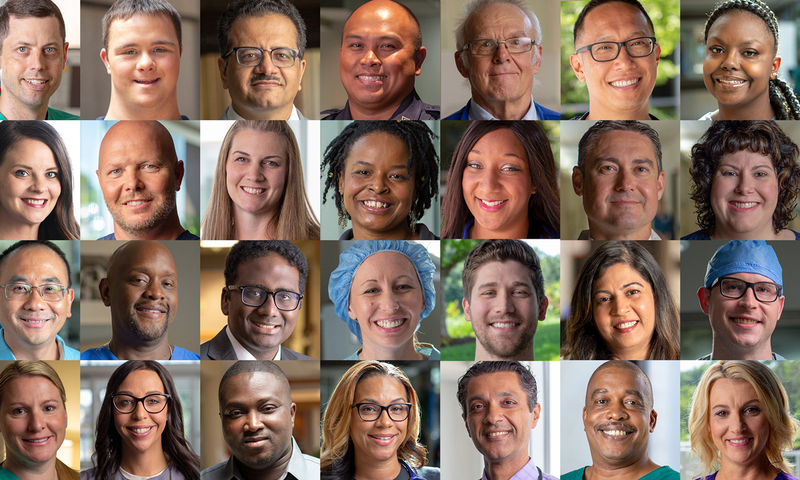 Find your career at CHI Health. 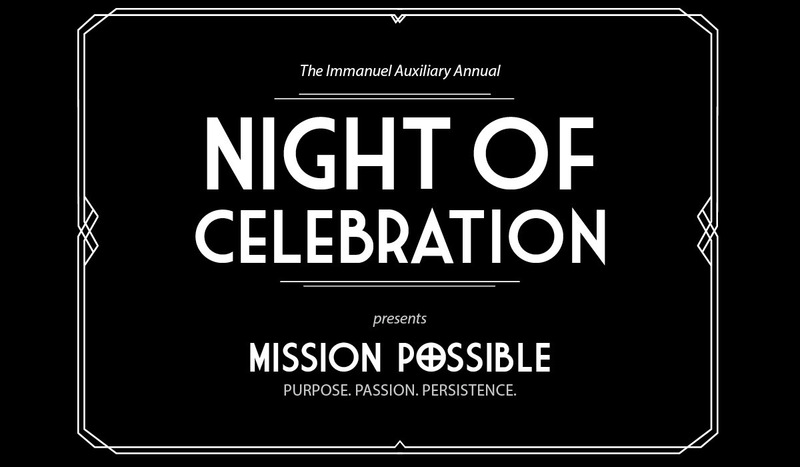 The Immanuel Auxiliary Annual Night of Celebration: Mission Possible. Purpose. Passion. Persistence. Serving residents of Nebraska, southwest Iowa and northern Kansas. 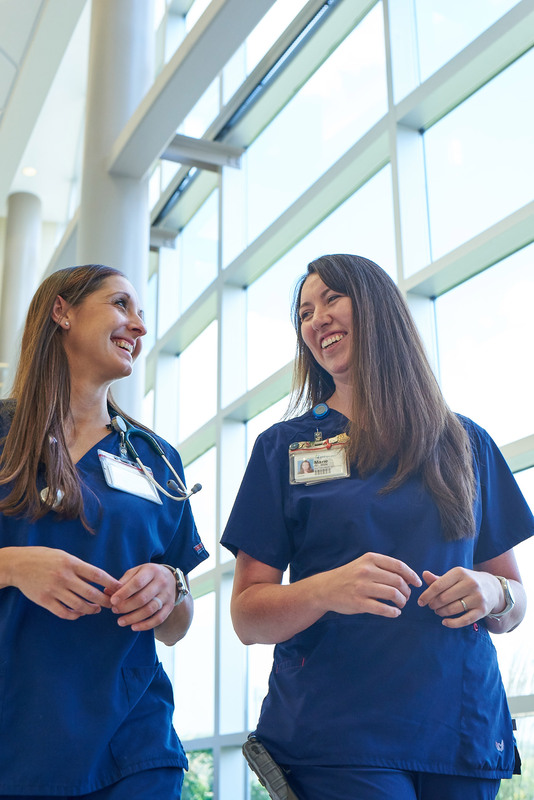 CHI Health Emergency departments are equipped to treat critical illnesses and serious injuries. 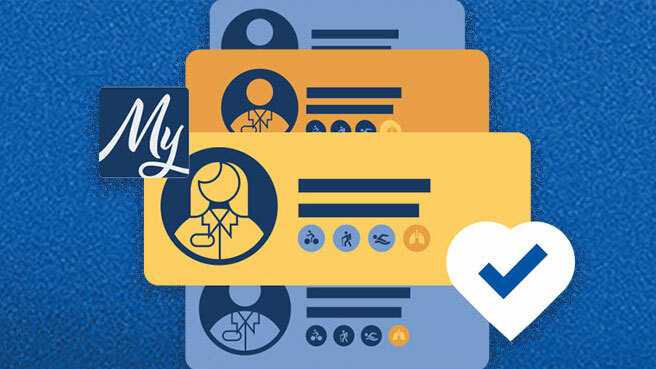 CHI Health Clinic Priority Care is a primary care visit with no appointment necessary. CHI Health Primary Care offers Family Medicine, Internal Medicine, Pediatrics, and OBGYN services. April 22, 2019 : CHI Health Good Samaritan and St. Francis were recently recognized as Abusive Head Trauma/Shaken Baby Prevention Education Champions. April 22, 2019 : The DAISY Foundation was created in 1999 by the family of J. Patrick Barnes who died at age 33 of complications of an auto-immune disease (hence the name, an acronym for Diseases Attacking the Immune System.) DAISY Award recipients, announced monthly, are selected from nominations submitted by patients, their families and co-workers. April 19, 2019 : CHI Health Orthopedic Surgeon, Dr. Brian Conroy, has been champion boxer, Terence "Bud" Crawford's ringside physician since the beginning. CHI Health offers a wide array of classes and events including tours, support groups, community events, parenting courses, education for medical professionals, and much more!